The workshop is intended to bring together scientists using and developing Infrared and Raman spectroscopic techniques for the analysis of microbial, plant, animal or human cells, tissues, and body fluids. 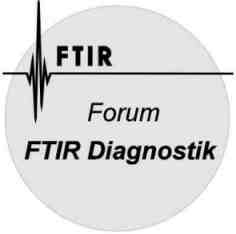 Following the lines of our first successful workshop in October 1996 in Berlin, a major point of discussion will be FT-IR applications in medical and other fields of microbiology. The aim of the meeting is also to facilitate the exchange of ideas, practical problem solutions and experiences.